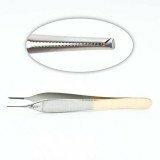 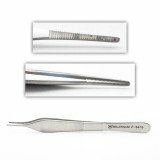 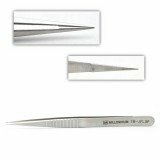 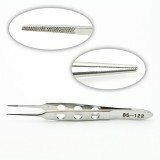 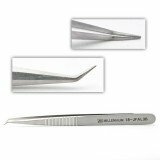 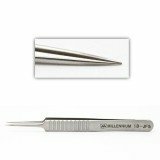 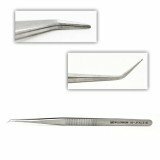 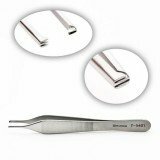 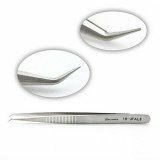 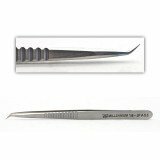 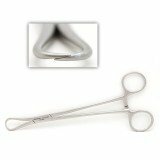 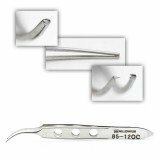 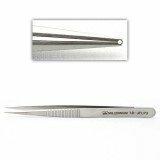 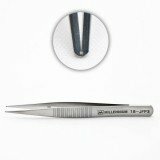 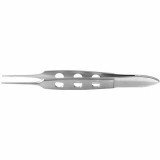 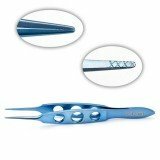 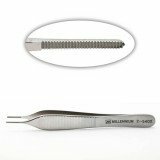 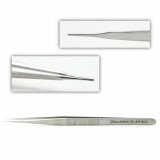 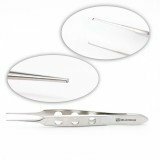 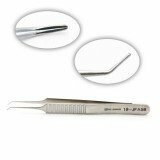 Plastic surgery forceps are an integral part of any plastics instrument tray. 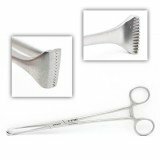 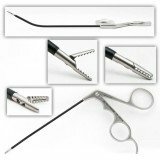 They vary widely, from ring-handled ratcheting styles to tissue forceps, tenaculums, sponge and towel, micro Castroviejo and eye styles, to insulated bipolar, claw-like skin hook forceps, clip appliers, and Pitanguy Flap and Tessier Demarcator styles. 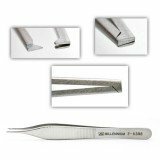 We can reference any product number from any company. 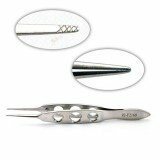 If you don't see the forceps that you are looking for, contact us.